The complexity of the investment management industry is growing and the data that needs to be analysed is richer than ever before. This is a consequence of the thinning geographical boundaries within portfolios and the search for alpha that drives managers to incorporate different and more esoteric asset classes within a single portfolio. So what makes the IBOR the go-to source of truth in more and more investment firms? Often, legacy technology results in a separation between the Trading Book of Record and the Accounting Book of Record. This leads to investment decisions based on an incomplete, out of sync, and hence incorrect view of positions and investable cash. The IBOR solves these problems by capturing and centralising, intraday, all events across all asset classes and systems to maintain a position record that is always up-to-date and correct. This position – effectively a 'golden copy' – is available to front office users as a far better foundation for investment decisions and risk assessments. The fast moving regulatory environment is also at play here. 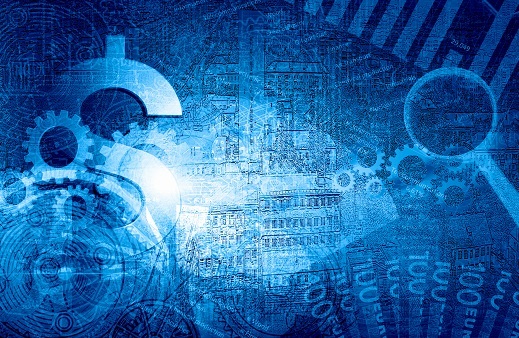 Regulatory requirements around the use of collateral, and the resulting cash and securities movements, are an example of the kind of change that has altered the information needs in the front office. Furthermore, regulations such as the European Market Infrastructure Regulation (EMIR) have introduced intensive and frequent reporting requirements, increasing the relevance and necessity of an IBOR. They have also emphasised the importance of data management for efficient compliance. Firms are also starting to realise that the ubiquity of rich data is not simply something to manage – it actually creates a significant opportunity, where innovative products can be developed, more complex investment strategies supported and new markets opened. Firms unable to capitalise on this trend lose their ability to effectively compete and generate alpha. Of course, an IBOR can only be as good as the quality of the data going in. While the vast majority of investment managers believe data quality within their firm's daily operations is extremely important, many are still sceptical their firm can deliver consistent data across their entire system. What is clear to them is in this increasingly complex and competitive investment world, they must take a different approach to how they manage multiple sources of data. Portfolio managers need to know exactly what is and what isn’t included in their position view. Access to information that is accurate, complete and timely is vital to decision making across the firm. Not only is this in the best interest of their clients but also the long-term success of their investment strategy and objectives.